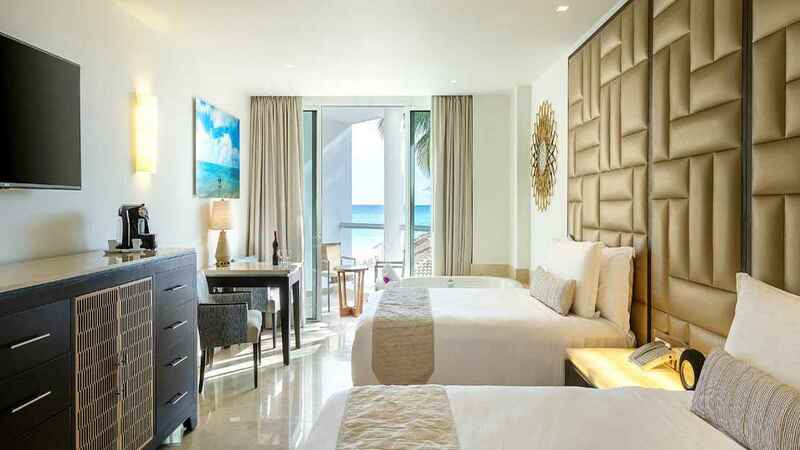 Dive into a wave of exotic extravagance with an irresistible all-inclusive Mexico holiday at the 5-star Playacar Palace, on the glistening shores of Playa del Carmen. 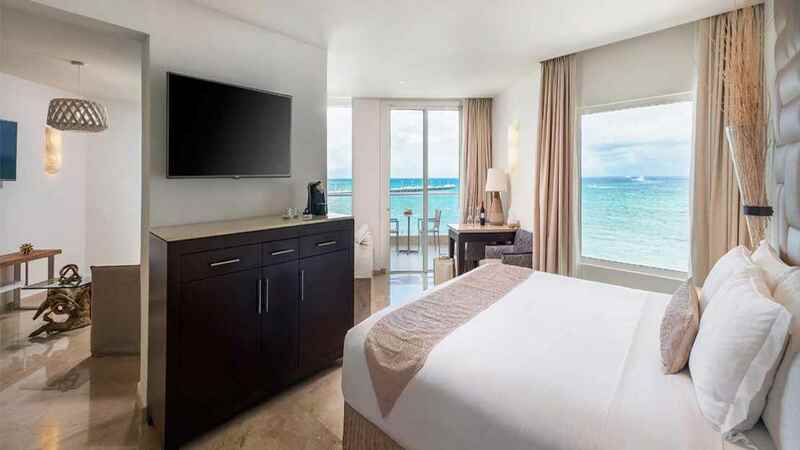 Wake up each morning just steps away from stunning white sands and the azure water of the Caribbean Sea, ready to enjoy all of the delights on offer at this sensational sun-drenched sanctuary. 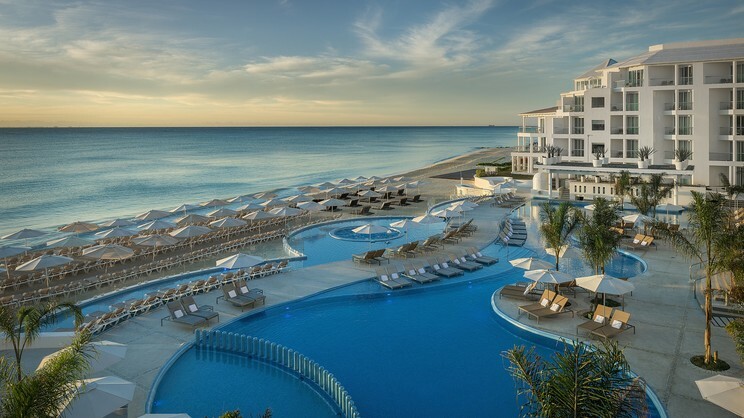 Ideal for anyone craving a romantic tropical retreat, or those hoping to enjoy special holiday moments with the whole family, a stay at the Playacar Palace promises to serve up a tantalising taste of Mexico that you will never forget. 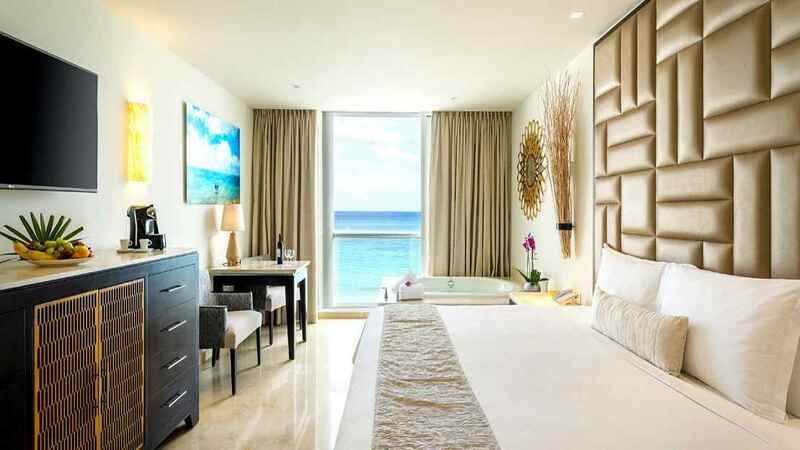 The Playacar Palace is located next to the beach. 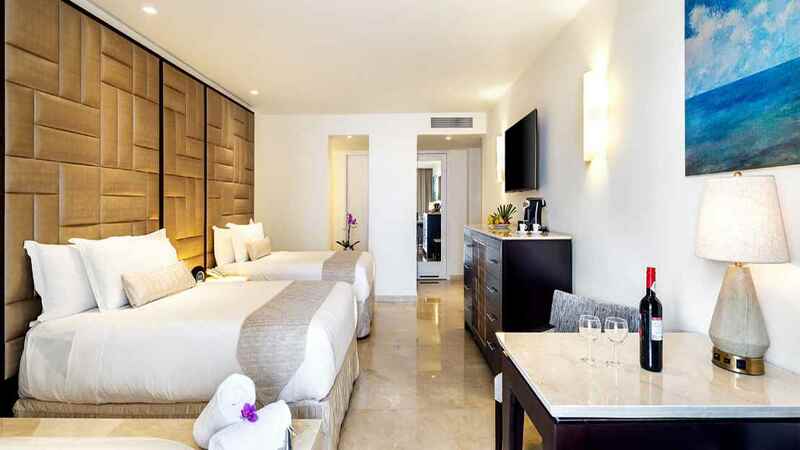 The Playacar Palace is close to an array of shops, bars and restaurants. 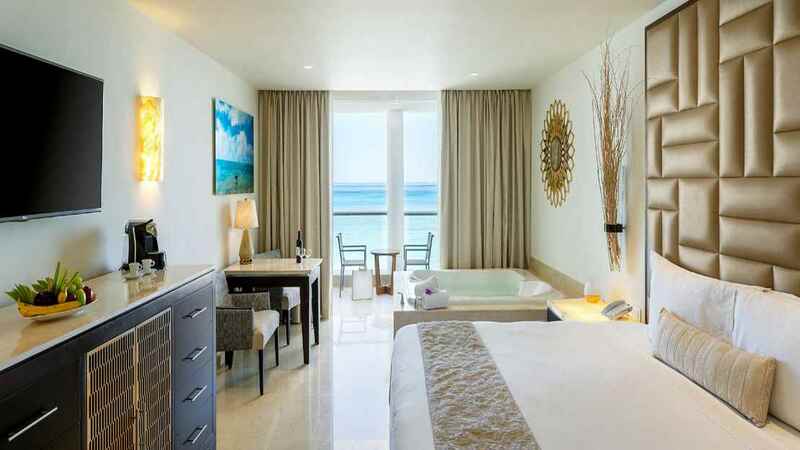 The Playacar Palace is approximately 59km away from Cancun International Airport.